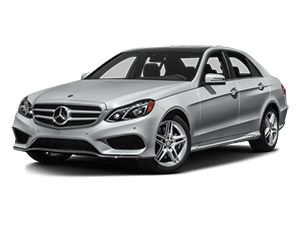 Getting a high-quality Mercedes-Benz model for less is made entirely possible at Mercedes-Benz of Princeton, thanks to our Mercedes-Benz Certified Pre-Owned program. All vehicles that qualify for this distinct program has undergone a thorough inspection, come with the peace of mind of 24-hour roadside assistance, and are backed by an extensive warranty. Shop the selection of Mercedes-Benz Certified Pre-Owned vehicles at Mercedes-Benz of Princeton today! Mercedes Benz of Princeton is the best place to buy. Kevin Keener helped us very nicely and quickly. This is second time we are going to Princeton Benz. #HAPPINESS! 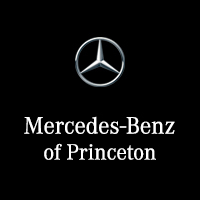 Mercedes-Benz of Princeton was truly a wonderful experience! Having searched through the inventory on the website, I did have some idea of what I was looking for before I arrived. Gary Sr. and Jr. both greeted me with warm, welcoming smiles and ensured my happiness and satisfaction before I departed. Everything was explained in detail, and I felt confident in my leasing decision. Robert was also very friendly and helpful, making sure if I had any questions or concerns that he would be there to assist. I LOVE my car and plan to be a part of my new Mercedes-Benz of Princeton family in the years to come! Mercedes-Benz of Princeton was truly a wonderful experience! Having searched through the inventory on the website, I did have some idea of what I was looking for before I arrived. Gary Sr. and Jr. both greeted me with warm, welcoming smiles and ensured my happiness and satisfaction before I departed. Everything was explained in detail, and I felt confident in my leasing decision. Robert was also very friendly and helpful, making sure if I had any questions or concerns that he would be there to assist. I LOVE my car and plan to be a part of my new Mercedes-Benz of Princeton family in the years to come! Robert and Arno were two professionals who helped me at this dealership. Very knowlegable, efficient, with great customer service skills! 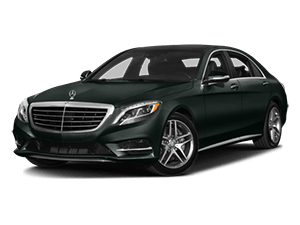 At Mercedes-Benz of Princeton, we pride ourselves on providing our visitors with an unmatched customer service experience. No matter what brings you through our doors, our goal is always to put you back on the road behind the wheel of the luxurious vehicle that you deserve. Whether you’re visiting our Princeton showroom to explore our selection of new Mercedes-Benz vehicles, shopping for a Certified Pre-Owned Mercedes-Benz, or having your current vehicle services, you can count on a standout experience at our dealership serving Hamilton and Yardley, PA. We aim to provide to same stellar level of care in each of our departments, ensuring that you’re always treated as our top priority. 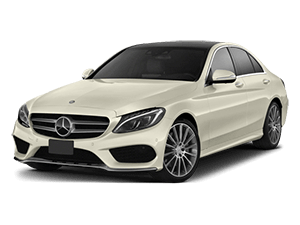 When you choose to shop for a Mercedes-Benz, it’s clear that you have a deep appreciation for the degree of refinement and sophistication that these vehicles provide. We aim to embody that same distinctive sensation with the courteous, professional, attentive assistance we provide here. You don’t have to take our word for it, either. Simply take a look at the latest customer reviews for our Princeton Mercedes-Benz dealership serving Hamilton and Yardley, PA, to get a sense of how we treat our customers. When you’re with us, your satisfaction is always our goal. To take the first step toward an unrivaled automotive experience of your own, we invite you to contact us today. The Mercedes-Benz of Princeton team is eager to offer the first-class assistance you deserve.